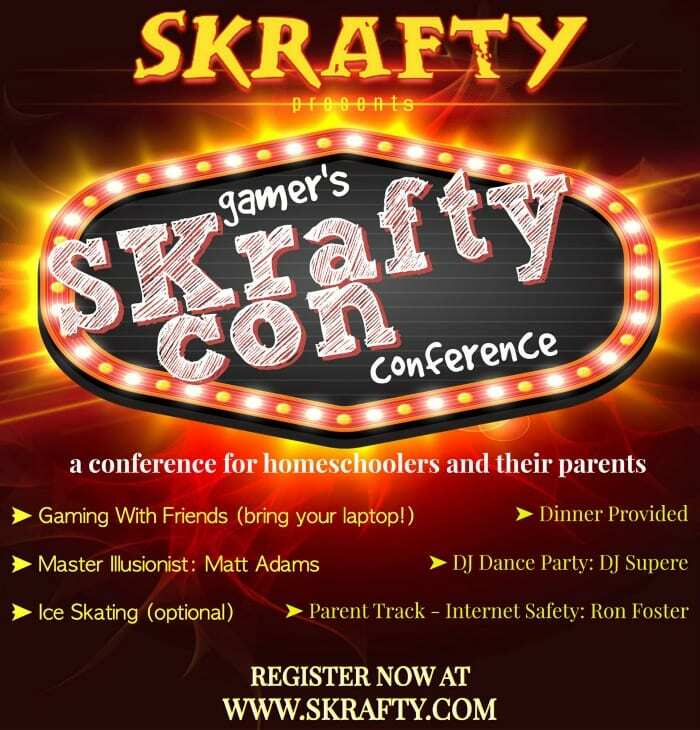 We are so excited to be able to finally announce details about the FIRST ever SKraftyCon event! This is going to be such a fun time with friends, Minecraft, and LOTS of other entertainment. You will be able to spend lots of quality time with your SKrafty friends and make new friends as well! This event is sponsored by SKrafty Homeschool Minecraft. Enjoy the music as we worship the Lord together and share a devotional with everyone. We will play some get to know one another games, Minecraft build competitions, group builds, PVP tournaments and more. BRING YOUR LAPTOPS!! 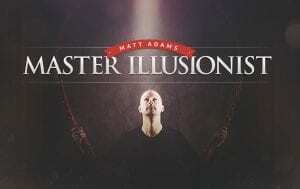 Guests will enjoy an amazing magic show by master illusionist, Matt Adams! Matt is widely known for his mind-blowing illusions and superior sleight of hand. He’s performed in countries around the world on four continents. Matt also travels with his own magic shop which he calls “The Mystery Shop.” After the show, he has agreed to do a “meet and greet” and also sign autographs. If you are looking for quality family entertainment, then this is a show you will not want to miss! Parenting is hard. Parenting with the invention of the internet is harder. Please join Ron Foster as he talks about the dangers of the internet as well as discussing free and inexpensive ways of securing, and monitoring our children. With almost 20 years of IT experience, Ron has worked with various platforms and technologies. First, cutting his teeth as a UNIX instructor for Sun Microsystems. He then went on to make a career out of breaking things, and has been doing it ever since. He currently works as a Senior Security Consultant for HPE’s Fortify On Demand team. When he is not in front of a computer you can find him refurbishing an old rifle, working with drones, or working with the American Heritage Girls. Attendees will also be able to ice skate in the arena at the Pelham Civic Complex during the conference. They are also providing coaches out on the rink for us! *For those who would like to skate there will be an extra $7 charge at the time of skating. This is a $2 discount from the regular cost. End the night in style with a delicious dinner (included in ticket price) along with some FUN music and conversations with friends! The conference won’t be complete without some fun goodies to take home! Everyone with a ticket will receive a swag bag with fun surprises inside. Notes: Children must be supervised by a parent or guardian. Parent ticket also required.